Craving a pizza? Worried that its not the healthiest option on menu? Here is the solution. 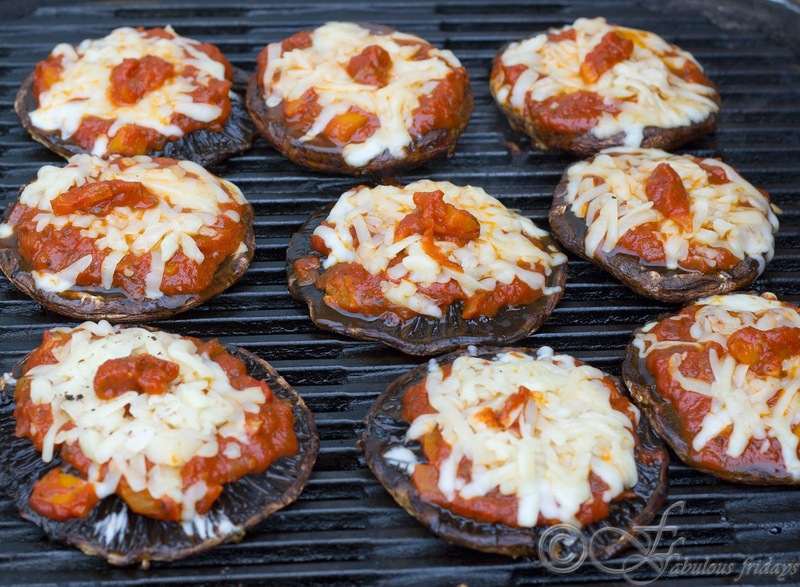 Replace the pizza crust with these meaty large Portabello Mushroom caps to get a super healthy low carb pizza. These awesomely yummy guilt free pizzas can be made with any combination of cheese and toppings. 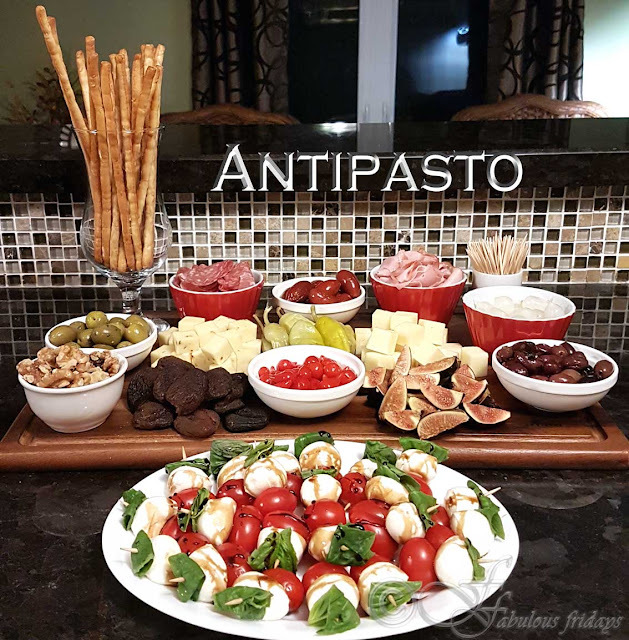 Cheese - Fresh mozzarella, Feta, Provolone or Gouda. Toppings - Peppers, pepperoni, olives, onion, etc. I have shown below a very basic version. Use any combination from above to customize your own. Bon Appétit. Remove the stems from the mushrooms and reserve for use in stir fry or soup. Drizzle olive oil on the caps and season with salt and pepper. 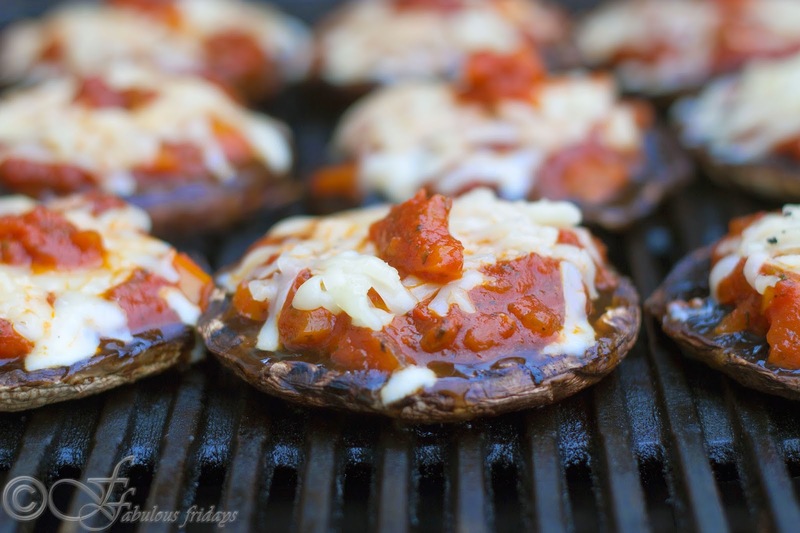 Grill the curved inner side of the mushrooms for 10-12 minutes till crisp. Turn over and fill the caps with tomato sauce, cheese and any toppings that you are using. Close the lid and grill for another 10-15 minutes till all toppings are warm and cheese melts.